The Traditional Sticky Wall is a fun and exciting unit. Guests put on "sticky suits" and stick themselves to the wall. See how high you can get! 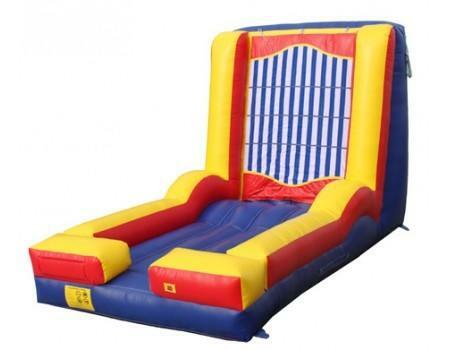 Great for middle school and high school events, along with church, corporate or gradutations.